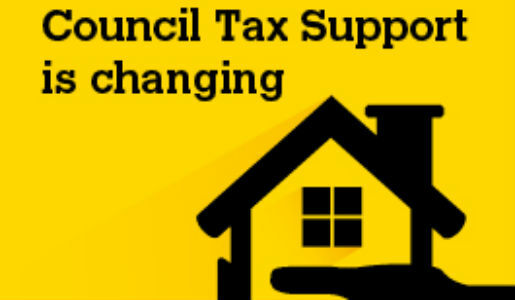 Telford & Wrekin Council has issued about cold calls being made to residents telling them they are due a Council Tax refund. 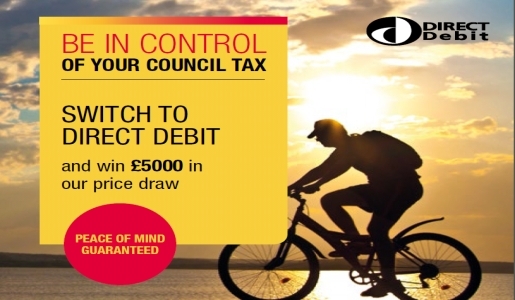 The caller, who telephones from a withheld number, then asks for bank details. Our advice is not to give out your bank details. 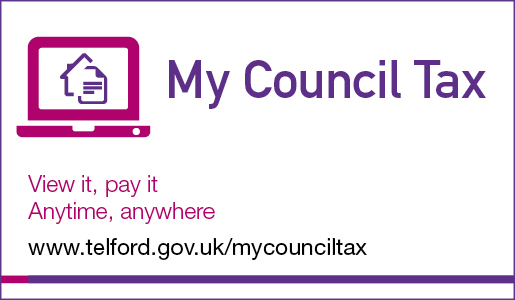 If you are due a Council Tax refund, you will receive a bill showing you are in credit and, if you pay by direct debit, the money would be automatically refunded. If you receive such a telephone call, please report it to police on 101.